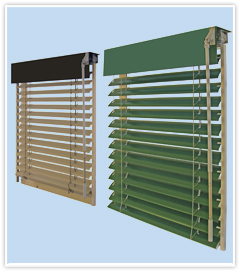 The Rolset company provides you with outer blinds. The outer blinds are modern and practical solutions designed for covering not only factory interiors but also the interiors of houses and flats. They are one of the most used methods of protection against sun, blocking the access of warmth and sunlight.. They are assembled outside windows and protect building interiors against the sun and warmth optimally. The outer blinds are characterized with greater stability and permanence as well as long endurance. 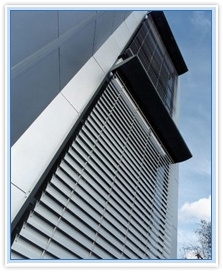 The outer blinds are produced from high quality materials that are specially designed to provide protection in various atmospheric conditions. 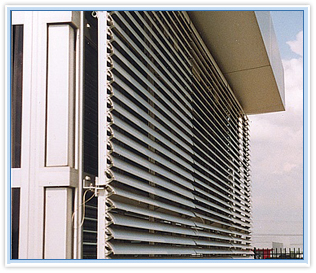 Profiles, lamels, side tracks and all metal elements of the blinds are resistant to corrosion and atmospheric conditions. The outer blinds are made on a client's individual order in any size and are adjusted to window frames.